Nudy was arrested alongside his cousin, 21 Savage, on February 3. On Sunday 21 Savage was arrested when police pulled him, Young Nudy, and two others over outside an Atlanta club following a performance at a Super Bowl-themed party. 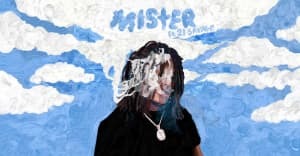 It subsequently emerged that Nudy, 21's cousin, was the initial target of the police's attention and that the east Atlanta rapper had been the focus of a targeted operation. On Monday Nudy's lawyer W. Scott Smith confirmed to the Atlanta Journal-Constitution that his client, real name Quantavious Thomas, had been booked nto a DeKalb jail on aggravated assault and gang charges. Police issued a warrant on his arrest on Friday, February 1. Smith said in a statement that the warrants were related to an incident from 2017 that the Atlanta Police Department had already investigated and cleared Nudy of. 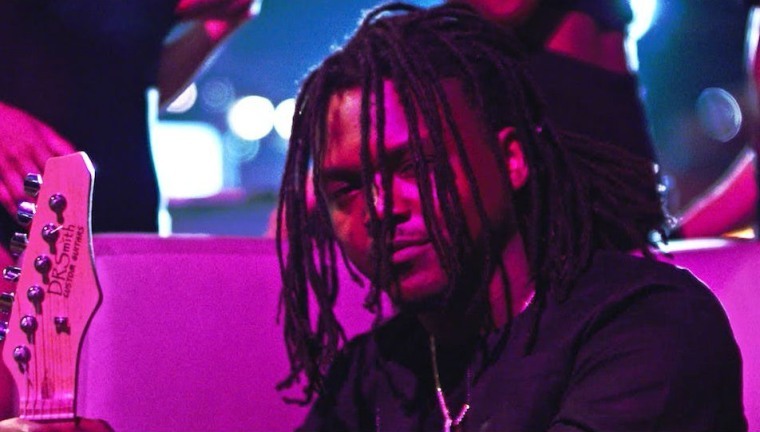 “We believe that Young Nudy is innocent and this is a case of mistaken identity,” the statement read. “Young Nudy's legal team is working closely with law enforcement to ensure this case does not get blown out of proportion. After being arrested alongside his cousin, 21 Savage was handed over to I.C.E. officials, who claim he is a U.K. resident that stayed in the U.S. when his visa expired. A social media campaign to free the rapper has subsequently gained over 130,000 signatures and the support of artists including Cardi B and Post Malone.